As part of the Ruth and John Moskop History of Medicine Lecture Series, the Medical History Interest Group invites you to attend "Pierre Fauchard: The Father of Modern Dentistry." This lecture, presented by Waldemar de Rijk, Dept. of Physics; School of Dental Medicine (retired), begins at 4:30 p.m. in the Evelyn Fike Laupus Gallery, 4th floor Laupus Library. 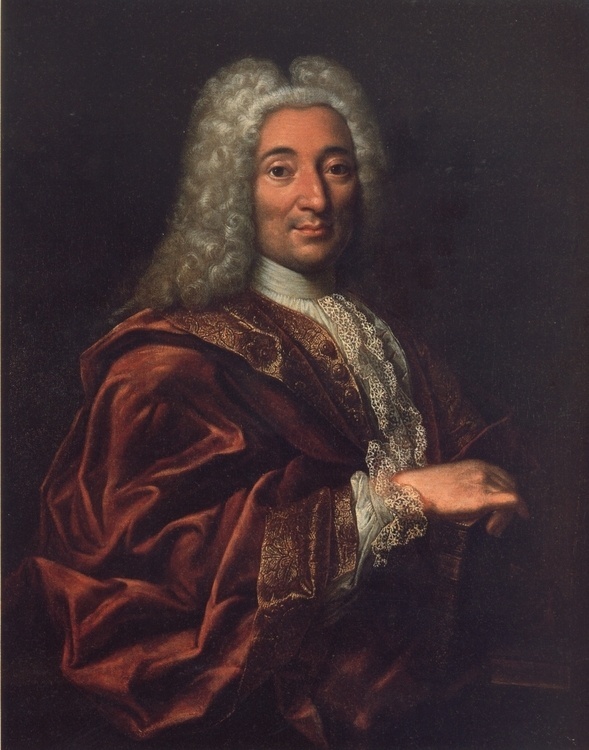 Pierre Fauchard (1678 – March 22, 1761) was a French oral surgeon, credited as being the "father of modern dentistry." He is widely known for writing the first complete scientific description of dentistry, Le Chirurgien Dentiste ("The Surgeon Dentist"), published in 1728. The book transformed the discipline of dentistry for many years and placed the practice of dentistry on a scientific footing. Waldemar de Rijk PhD, DDS taught at the ECU School of Dental Medicine until his retirement in 2017. He currently is a Teaching Professor (part-time) in the ECU Department Physics. His interests include the history of Medicine and Dentistry in Western Europe. For directions and parking information, visit this link.